On behalf of admin of JML Law, A Professional Law Corporation posted in Assault Injury on Friday, Aug 18 2017. 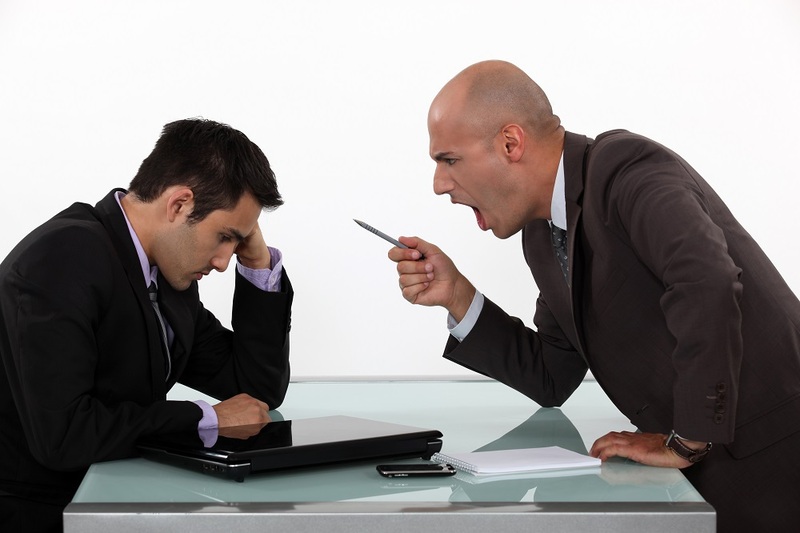 Misunderstandings at work can escalate to a violent level. If you are caught in these exceptional circumstances, it may not be easy to navigate them without expert legal advice. If you are the one being assaulted, the other person may get away with it. That’s right! You expect your boss to deal with the troublemaker but that is not always the case. Perhaps they are family, friends, soulmates or simply share a special connection. So what should you do? The first thing is to report the incident to the manager or supervisor. If the supervisor was the one that assaulted you, you can talk to his or her boss. Any physical contact such as slapping, punching, and pushing, can be included in this category. If nothing is done to correct the situation, you can also report it to the police and contact a Riverside assault attorney to sue the responsible party, and obtain compensation for all the injuries sustained in the incident. When the employee’s behavior goes in line with a task he or she is expected to perform. It happens often within the time employed. The employee behaved a certain way in order to please the employer. The employer is conscious that force has been intentionally used. Although it’s a bit hard to meet all these requirements, your attorney will be able to tell you what went wrong that may help advance your case. Employers know that assaulting an employee is illegal and they should do something to correct the issue. Even when you show all the above-described evidence, courts may say the employer is not responsible for the employee’s actions. It all depends on the reasons why the assault occurred. For example, if you can’t get along with a coworker, the employer is not responsible for the assault. Except your coworker has done it before and your employer is aware of the situation, there may not be enough evidence to make your employer responsible. This is why employees generally fire an employee who has been physically violent because they can be held responsible if it ever happens again. Harm from an employer or a coworker can be plenty of reason to file a lawsuit. Sometimes damages can be both physical and emotional. Some work-related injuries may not qualify, depending on the circumstances of your personal injury case. If you are in a situation where you think you were intentionally assaulted by a coworker or your employer, call JML Law today and schedule your initial case evaluation with a Riverside assault attorney.